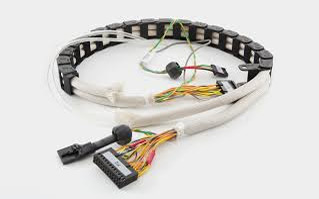 Cable assemblies for OEMs in the Medical, Industrial, Robotic, and Military markets are just the beginning of our ever-growing list of products and industries served. 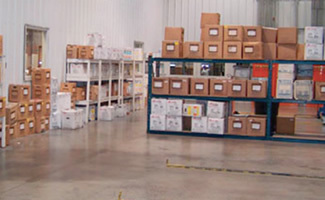 MRG also offers flexibility and customization through our Engineering, Logistics and Inventory Management services. We facilitate savings on your labor costs and improve efficiency through rapid absorption of material into production. 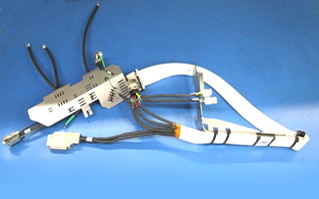 MRG guarantees 100% electrical and mechanical inspection of all products prior to shipment. No more worries about inspection delays. Since 1988, our customers have received their orders on-time, at a competitive price with the assurance of ‘Dock to Stock’ quality for every shipment they receive. 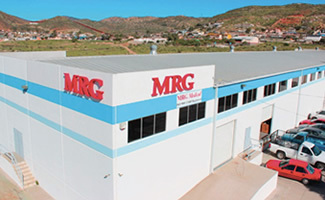 In addition to our plant in the U.S, MRG also operates a plant in Mexico for our customers who require competitive global pricing for their products. 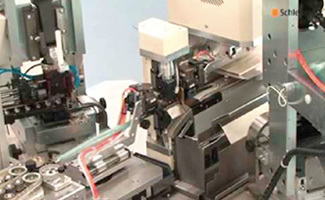 Precision quality assemblies are now part of almost every industry. We are continually adding to the list of industries we serve. Below are just some of the many industries that utilize our electro-mechanical and cable assemblies in their equipment.